As a tipped employee, have you been required to share, or "tip-out" to ownership, managers, or "back-of-the-house" employees? Did you have to pay for such things as "breakage"? If this occurred within the last three years, you should Contact Us today. You may be losing damages daily. 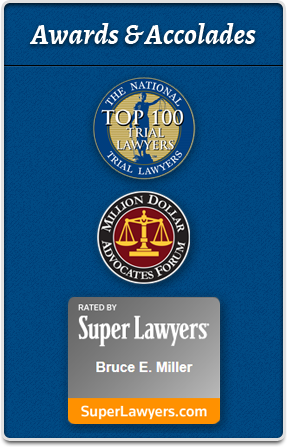 With thirty years of experience, Bruce Miller, a Certified Specialist in Employment & Labor Law, has fought for the rights of people just like you. 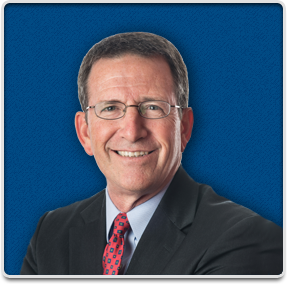 He will aggressively seek recovery, in or out of court, not only in South Carolina, but throughout the Southeast, for all the damages to which you are entitled. The federal law, the Fair Labor Standards Act ("FLSA"), requires employers to pay most of their employees the minimum wage of $7.25 per hour. In service industries, such as a restaurant or other places where employees "regularly and customarily" receive tips, the employer may pay these employees $2.13 per hour by taking a "Tip Credit." If the employer takes this "Tip Credit," the employer must not require the tipped employee to share their tips with other employees who are not regularly and customarily tipped. As an example, a restaurant cannot require, or even permit, a server to pool their tips with ownership for "breakage," with managers, or back-of-the-house employees such as cooks, dishwashers, or janitors. If the restaurant does this, the entire Tip Pool is tainted. The employee is entitled to Actual Damages by receiving minimum wage for all hours worked possibly for up to three years. The employee is most probably also entitled to Liquidated Damages of an equal amount, and in addition, the restaurant must pay the server's attorneys' fees and costs. Do not delay. Contact Us now for a no obligation telephone call or consult.